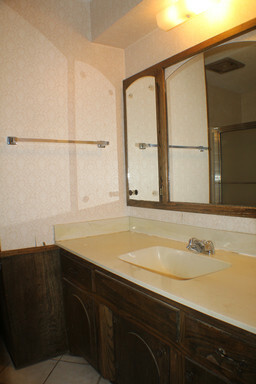 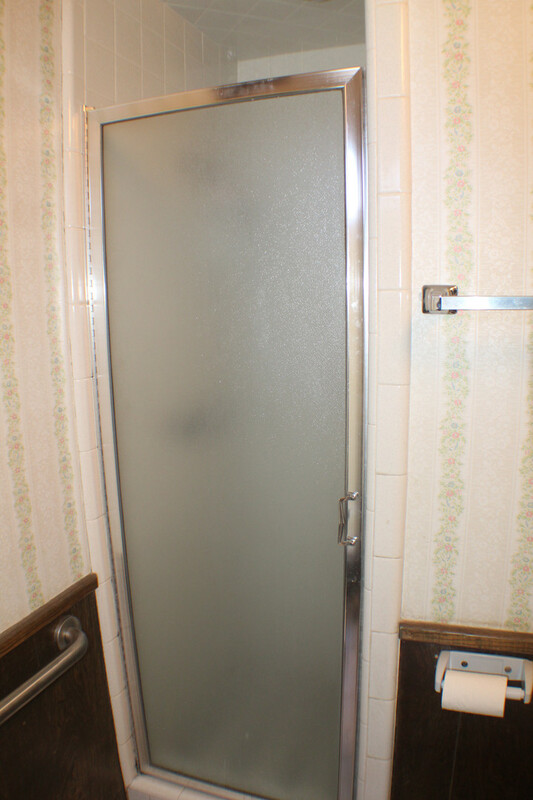 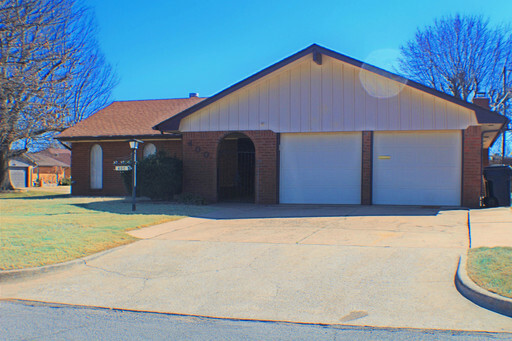 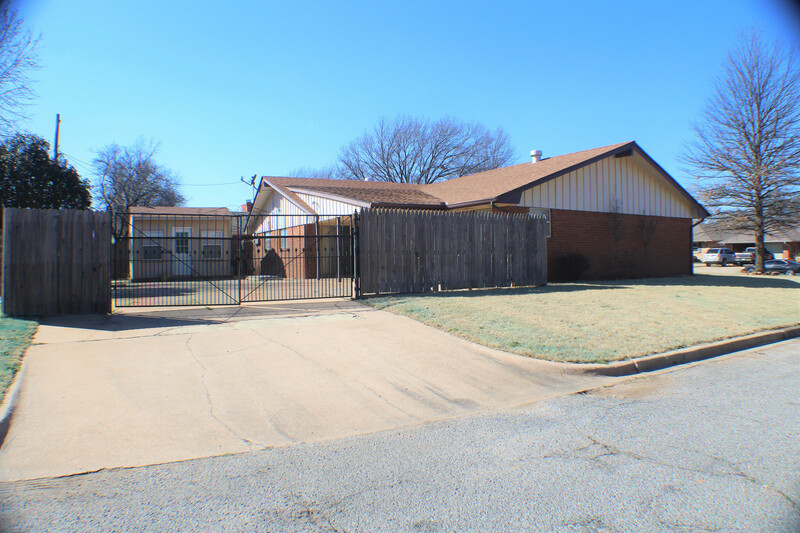 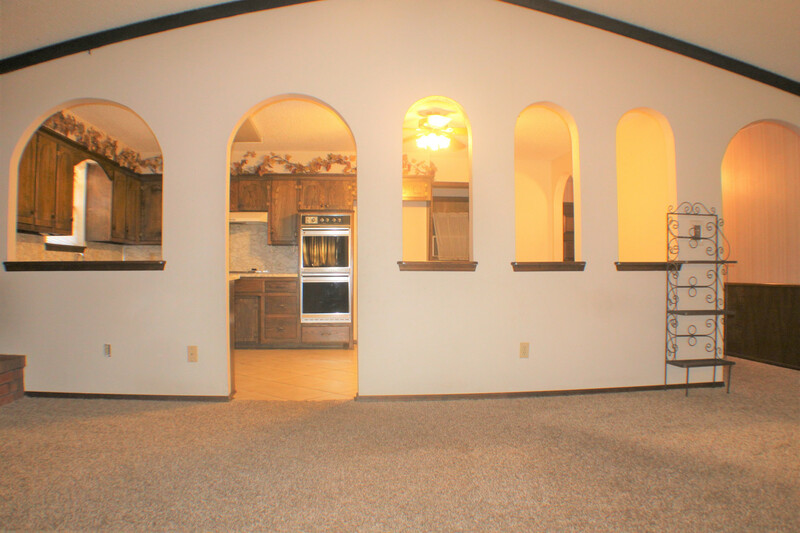 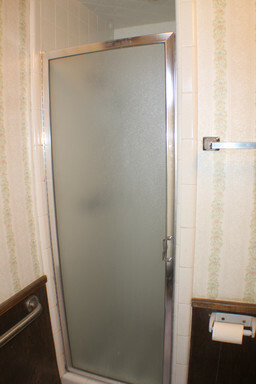 Cute Home with Inground Storm Shelter - Fantastic Location Near Highways & Shopping!!! 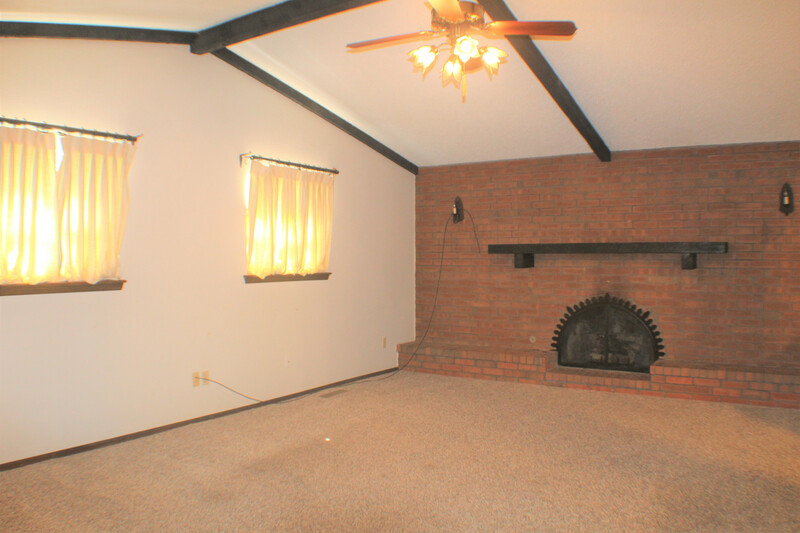 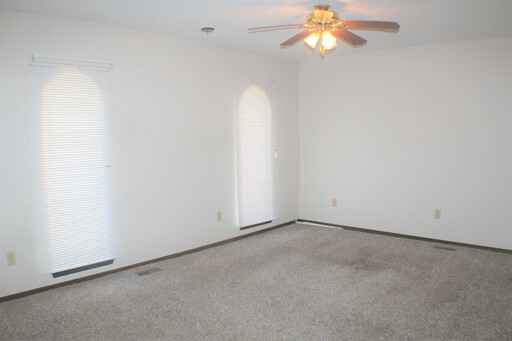 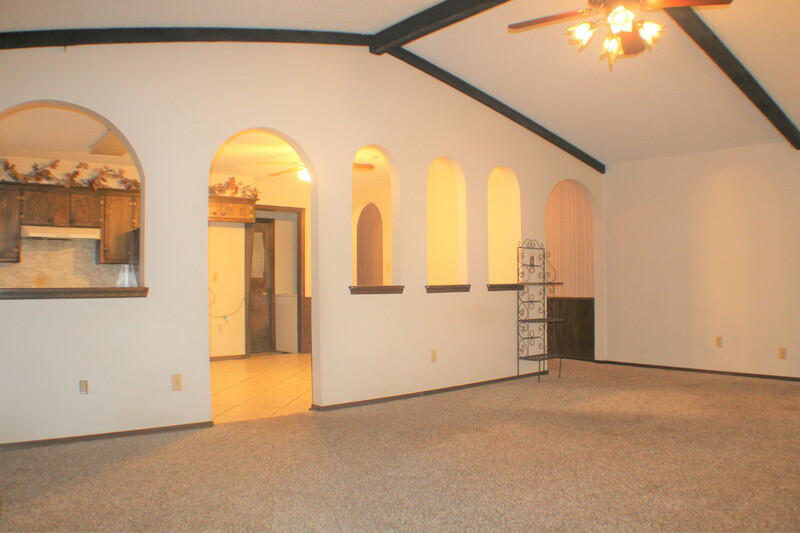 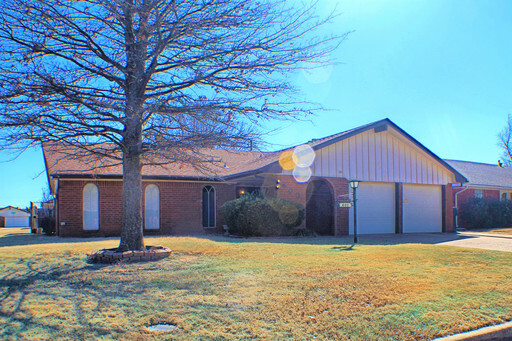 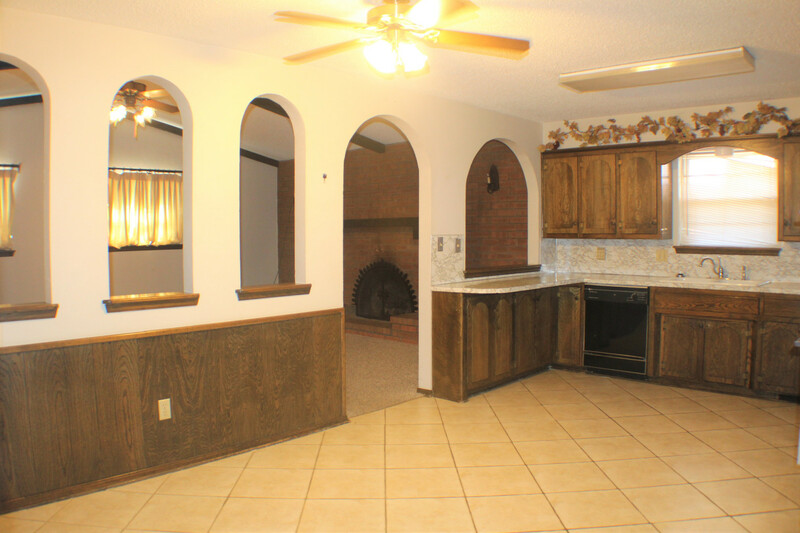 Great home with large living room with brick fireplace and ceiling fan. 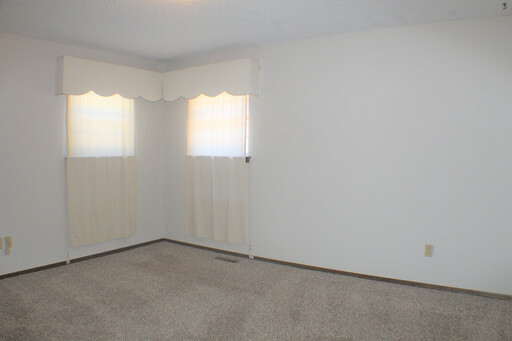 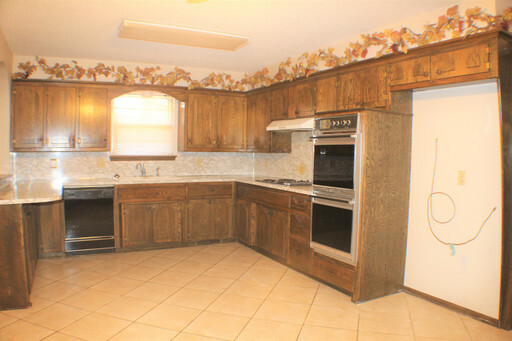 Spacious kitchen with appliances that include microwave, dishwasher, disposal, stove & oven. 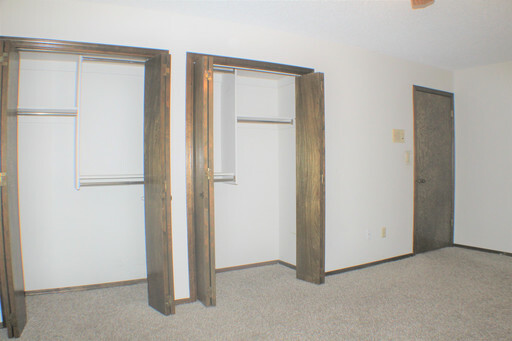 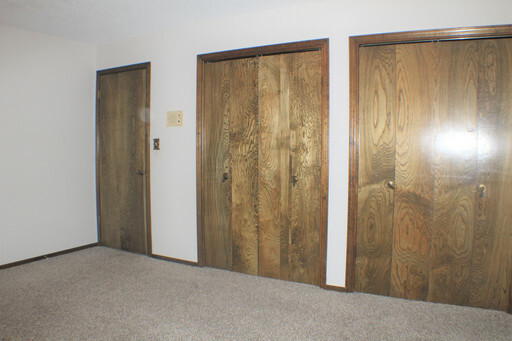 Master Suite has half bath and walk-in closet. The back yard has covered patio. 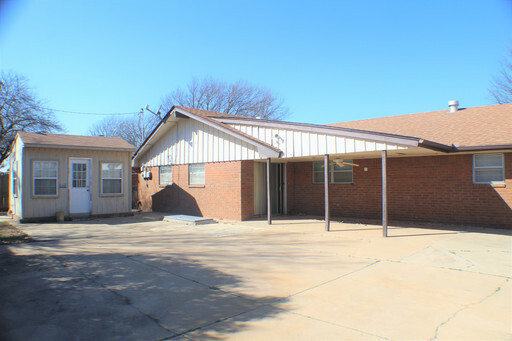 Storage Shed is NOT available for tenant use! This home will not be available for long. 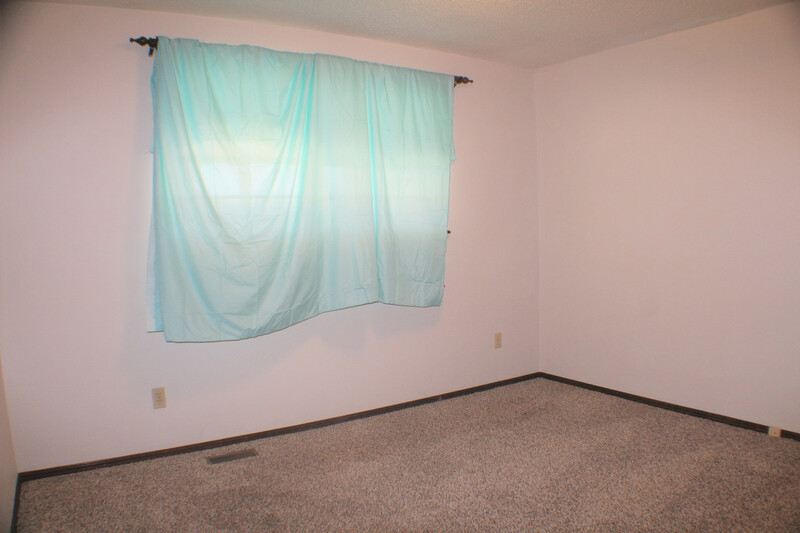 Contact Property Manager Amanda today! Go to www.rently.com to schedule a personal showing.